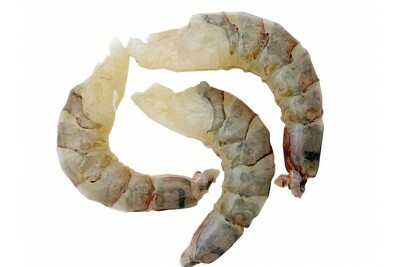 Big sized marine shrimps having excellent palatability, good meat quality and high protein content. This commodity forms the major item in the seafood export industry mainly due to its size and excellent taste. Tail on: Head and external shell are removed; the abdominal part together with tail is the final product. It is a ready to cook product. PUD meat: Peeled and undeveined product, shrimp is peeled (shell is removed) but the digestive gland is not removed. PD meat: Peeled and deveined product., from the peeled shrimp the digestive gland is also removed in order to ensure the maximum quality.